The Nordic Retreat™ SE is one of Nordic’s most popular models. 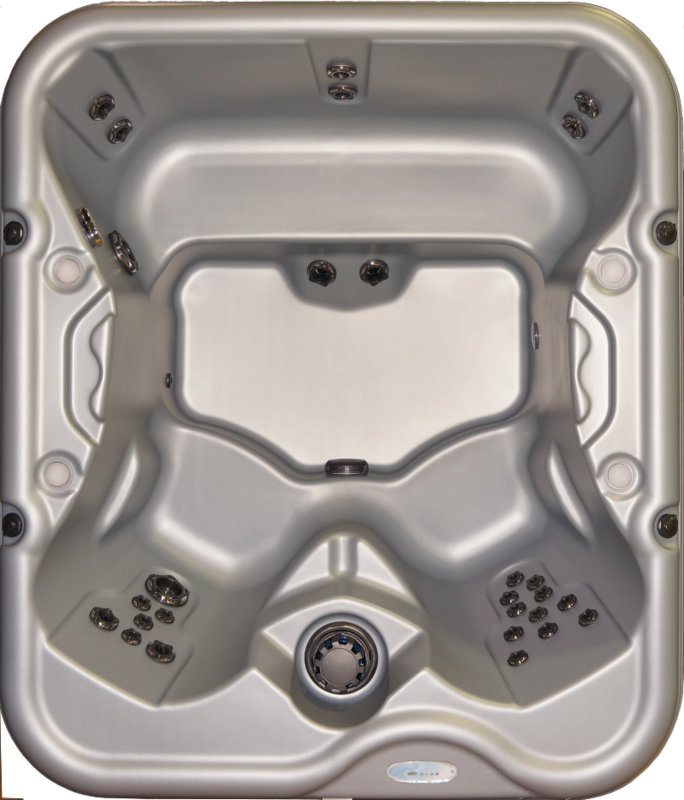 With seating for five, this hot tub can help you create quality family time or simply offer sanctuary from every day stress to couples or individuals.Powerful jets provide invigorating hydrotherapy to tense areas of the body. Plus, Nordic’s exclusive dual-therapy system (DTS™) offers gentler, whole-body therapy to complement the traditional, more targeted jets. The varied-depth bucket seats plus a barrier-free bench seat allow for a variety of seating options. The Retreat™ SE is equipped with our Northern Lights™ LED lighting package including a waterfall.Click to ZoomCreate the perfect backyard oasis with the addition of your own Retreat™ SE!